A particular and complex bouquet is reflected in an extraordinary and lively pelage. 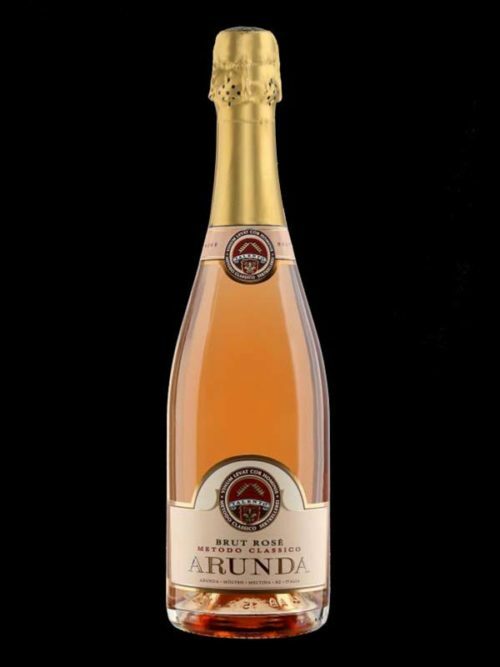 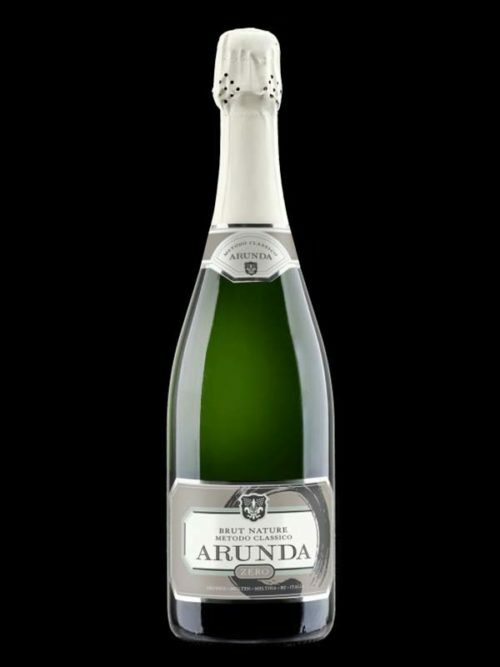 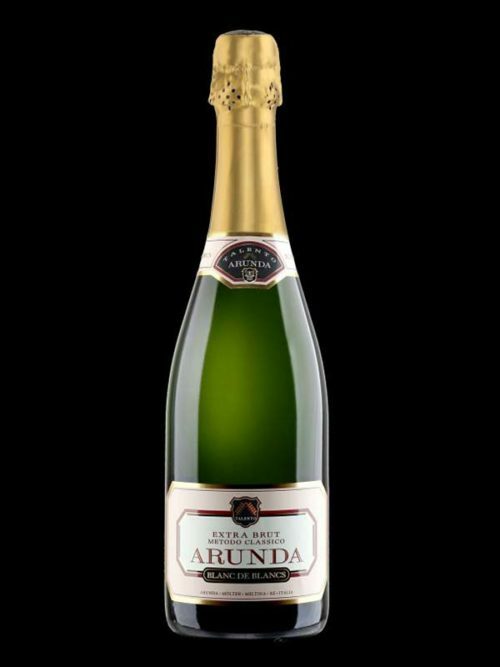 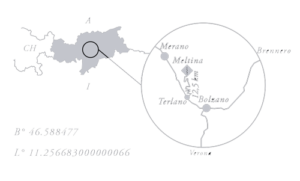 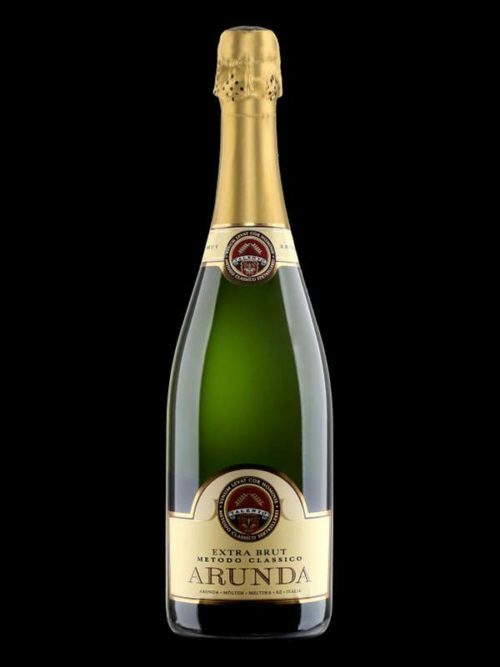 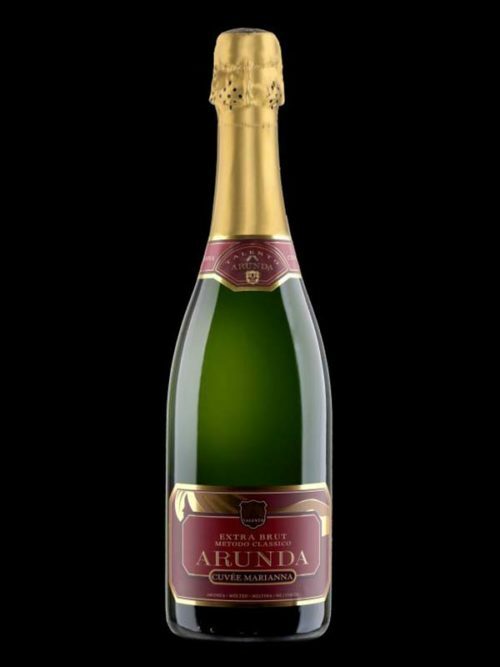 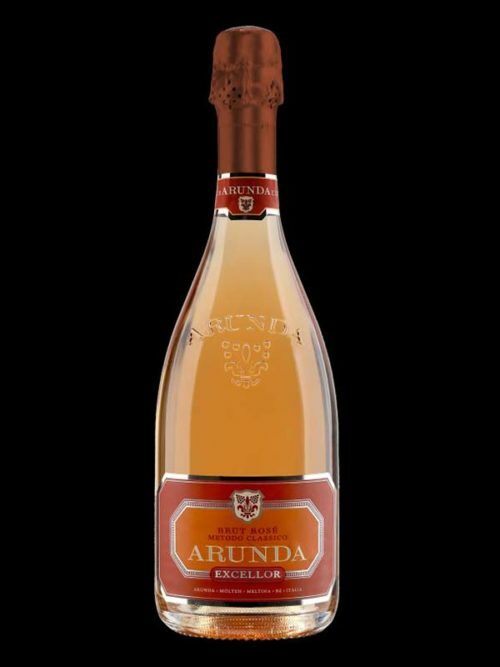 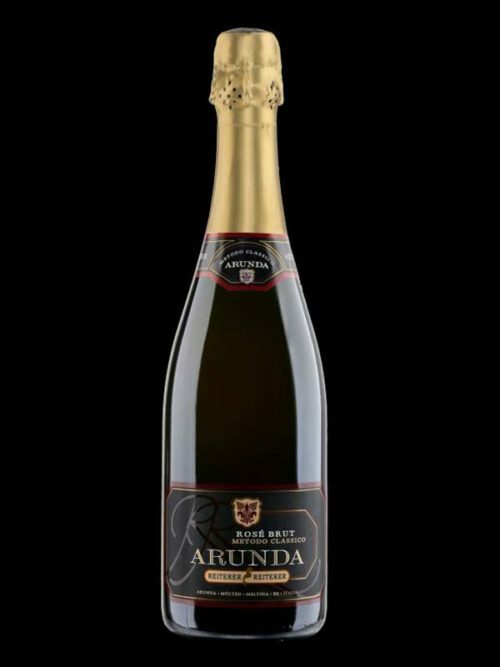 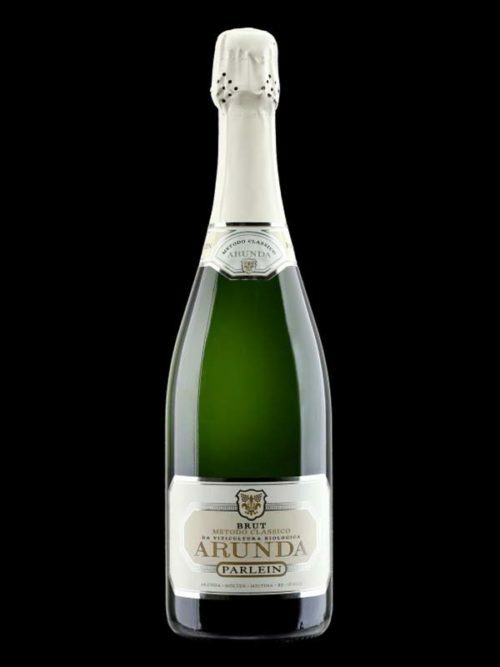 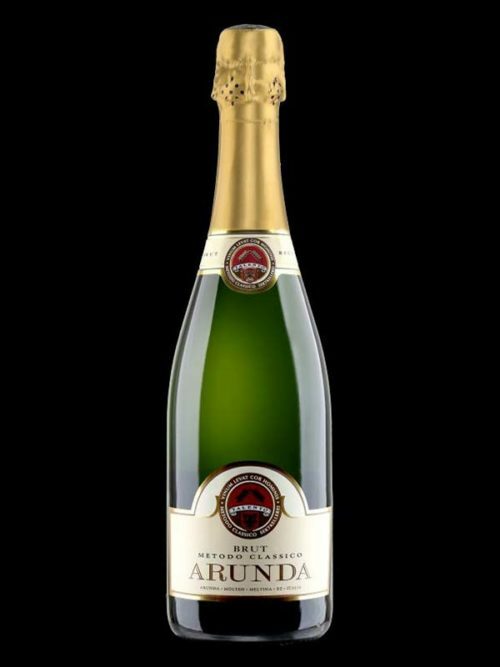 The ARUNDA Riserva Millesimato sparkling wine immediately shows its masculine ambition and is appreciated at every stage of the tasting. 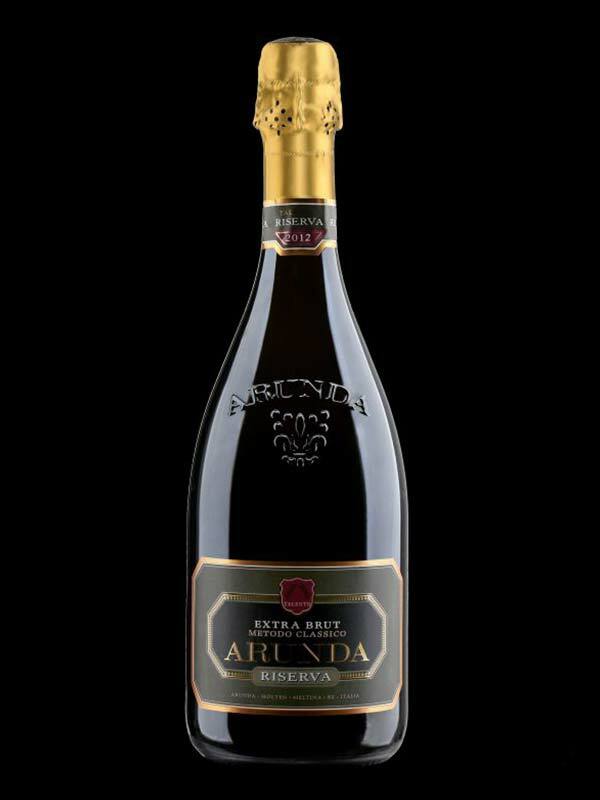 It is expressive and persistent due to its freshness and rich flavor. Availability: 0.75 l – 1.5 l* Percentages of Pinot Noir may vary based on years and availability.